I've not been on the ball lately with updating my blog. I'm so sorry! Life seems to have got in the way. We have finally put our house on the market and we will be living in Edinburgh soon! I can't wait! 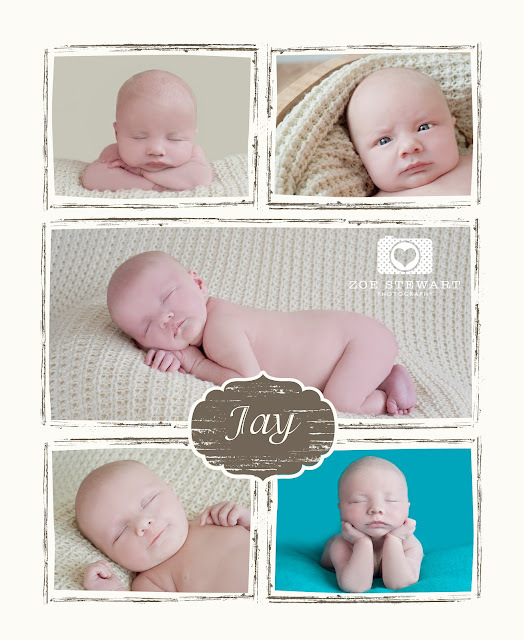 Everyones babies all seemed to arrived at once and I loved capturing their first moments in my new studio. Baby Jay came to visit me for his first ever shoot (of many I can tell you). I've known Zoe & Jay for a while so it was lovely to meet their very own little bundle! He was a little gem and he even shared some lovely smiles. Enjoy your preview!